In Florida, you’re always close to some incredible nature, the weather’s beautiful year-round, and you’ll never find a shortage of amazing things to do. If you’re not a Florida resident and are getting a bit weary of the winter cold, this state is an excellent getaway destination. 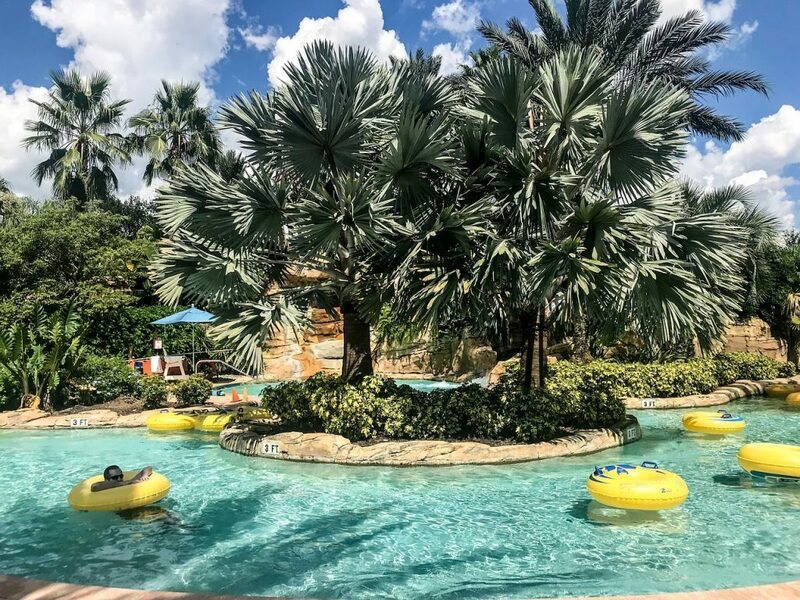 The Omni Hotel and Resort, featuring an 850-foot lazy river, is the perfect spot for the entire family to get away from winter stir-craziness for a while. From golfing to simply relaxing by the pool, the Omni Hotel and Resort offers a true respite from the lack of sunlight characteristic of winter in other states. The real start of the show, though, is the epic 850-foot lazy river, something parents and kids alike will enjoy. Florida is also an ideal road-trip destination, featuring countless things to discover and explore along the way. Fortunately, Ford has an SUV and truck for families of all sizes in search of an escape from the cold. From the capable and technology-laden 2019 Ford Escape to the incredibly versatile and spacious 2019 Expedition, Ford’s 2019 lineup of SUVs and trucks has everything you need to enhance your family’s next excursion. If you’re in need of a new vehicle to transport you to the Omni Hotel and Resort, or other fun sites in Florida, contact us at Tropical Ford. Or, better yet, stop by to take one of our shiny new 2019 models for a test drive.